Champagne may be associated with luxury and wealthy people, but not all sparkling wines were made for the rich. Prosecco is the Italian OG bubbly, and has been a staple of the region for longer than pasta has existed. The likelihood of an affordable prosecco being more delicious than pricey champagnes is often high, especially if you prefer a dry palette. 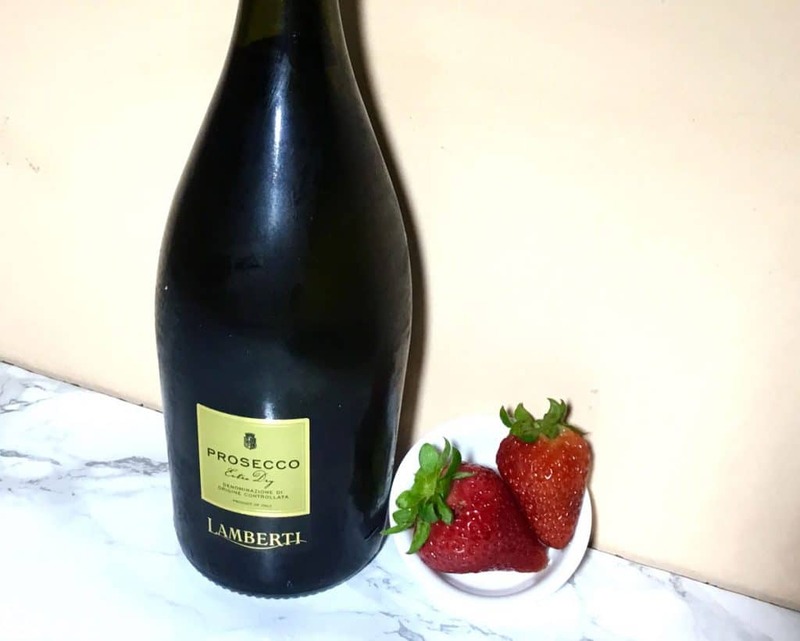 With its perfect price point, prosecco lends itself to not only flow freely into the glasses of the willing, but as a base for some of the world’s most famous cocktails. It plays well with others, and isn’t so sweet that you can’t add fruits and flavors, as seen in the Venetian Bellini and the Milanese Aperol Spritz. Being so delicious and refreshing, freezing the stuff is a summer trick of the expert hostess. As a popsicle, the alcohol dose is nice and small, a great place to weed hack, since it’s harder to overdo it when brainfreeze is on the table. Mixing three of the tastiest things in existence ends up being as delicious as you can predict. 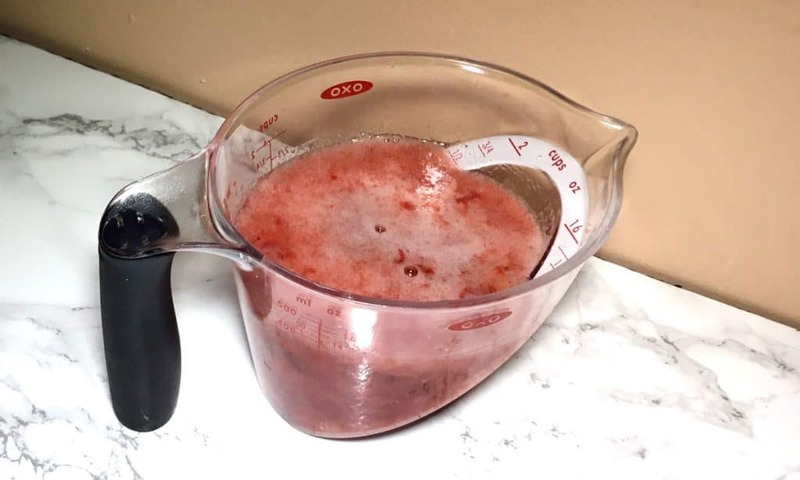 Begin by muddling strawberries in a measuring cup with sugar and glycerin tincture. 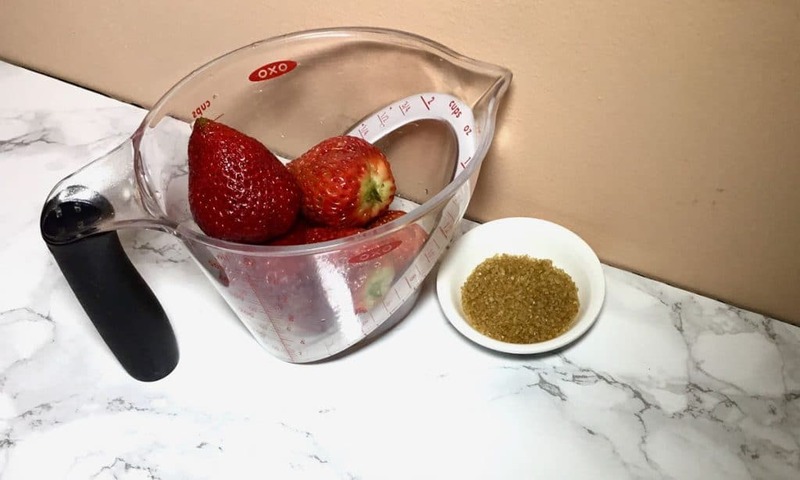 Smash them as much as you can, they infuse their tart yumminess into the bubbly easier this way. Allow to sit for 30 minutes so the sugars can break down the flesh of the berries and everything can get tasty. Pour over the prosecco and stir well. 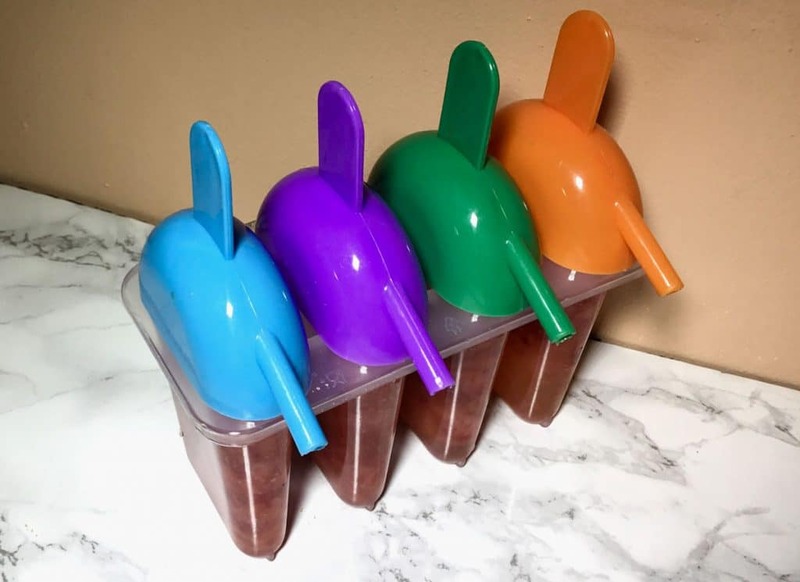 Dispense into Popsicle molds. Freeze overnight on a flat surface that won’t get disturbed. When you take them out, allow to defrost for a minute or two to make it easier to slide out of the mold. In an oven safe container double sealed with foil, decarboxylate 3.5 grams finely ground cannabis at 225 degrees Fahrenheit. Put cannabis in a mason jar or vacuum sealed bag, pour over 2 oz vegetable glycerin and seal tightly. Place in a water bath at just under boiling for 1 hour. Strain and keep contents in a sterilized container. Stores indefinitely in freezer. Having popsicle molds in your house is a godsend. 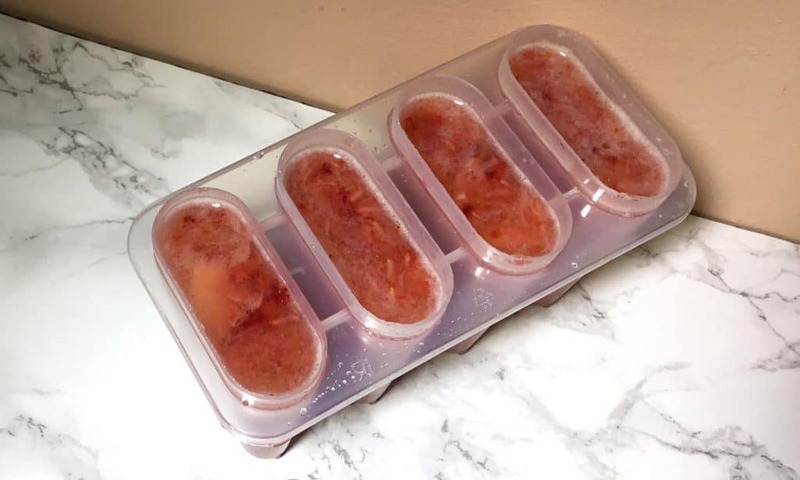 You can do this with any extra fruits and wines you have around the house that are about to go bad, since you’re much more likely to eat a popsicle than to eat some bruised fruit and 2 day old wine. Adding weed is just bringing even more fun to the party.